Jet’s lenders last month agreed to bail out the airline in a complex deal that involved the banks taking a temporary majority stake in the company while they look for a new investor—and providing a fresh loan of $218 million. 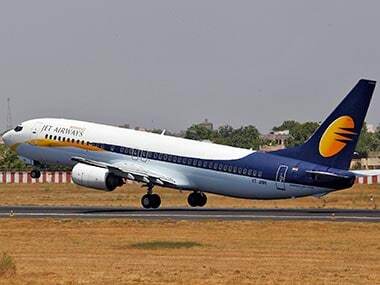 In a notice on its website, SBI Capital Markets, a unit of SBI, said that prospective bidders are required to submit expressions of interest for up to 75 percent stake in debt-laden Jet by 6 p.m. local time (1230 GMT) on 10 April. 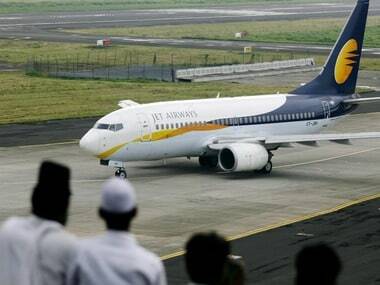 Jet, saddled with more than $1.2 billion (Rs 8,500 cr) of debt, owes money to banks, lessors, suppliers and pilots. It has been forced to ground more than three-quarters of its fleet of 119 planes, leading to hundreds of flight cancellations. 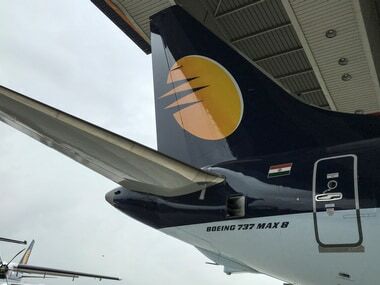 The government is keen to save Jet to prevent thousands of job losses, which could potentially dent sentiment days ahead a federal election in which Prime Minister Narendra Modi seeks to secure a second term. 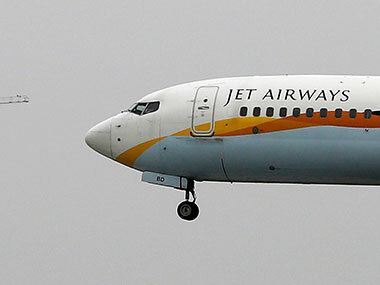 Even as Jet’s lenders approved a bailout plan, there is no decision yet on whether the interim loan of $218 million would be given to the airline, a source has told Reuters, forcing Jet to further delay payments and dues. 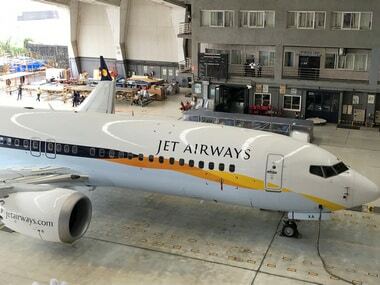 About six lessors are expected to apply to India’s aviation regulator over the next few days to de-register up to 15 planes that have already been grounded, a source has told Reuters. Jet’s lenders said last week they would consider other options should the stake-sale process “not result in an acceptable outcome”.